The way that we produce our agri-food products and services, and what we produce, has shifted enormously and will continue to change as we move into the next five, 10, 20 years and beyond. New technologies, approaches and consumer preferences are influencing the food value chain, requiring new and different skills for those entering the agri-food workforce. 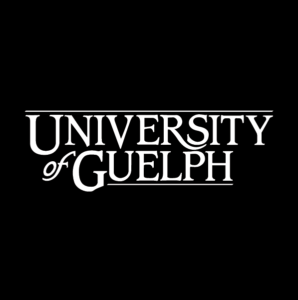 Through highly unique experiential training and education initiatives, the University of Guelph is filling this need by equipping its graduates to enter a dynamic industry. To expand our ability to provide high-quality training to students, Food from Thought has redesigned its scholarship training program, beginning with the 2019 academic year. Through a new partnership with the Ontario Agri-Food Innovation Alliance, successful recipients will now be part of a newly designed Highly Qualified Personnel (HQP) Scholarship Program. The new program brings together and aligns the former FfT Research Assistantship Program and the Ontario Agri-Food Innovation Alliance-led HQP Program. This redesign enhances the training experience for scholarship recipients while maintaining the core objectives of Food from Thought’s original Research Assistantship. Enhancements to the program include multi-year scholarships with increased annual amounts, eligibility changes to allow both those entering their graduate course and those already in-course, and an expanded experiential learning course (for credit). The HQP Scholarship Program supports graduate students with research and career interests aligned with the objectives of the Food from Thought Program and the Alliance. In Food from Thought, this includes transforming our understanding of agri-food and the ecosystems we depend on for food through the lens of innovative, data- and digital-based approaches, including but not limited to artificial intelligence (AI), farm management tools, policy, social sciences, and precision agriculture. Applicants for the scholarship should both show excellence in their academic studies (a minimum 80% or equivalent GPA is required) and demonstrate strong initiative, leadership and entrepreneurship qualities. 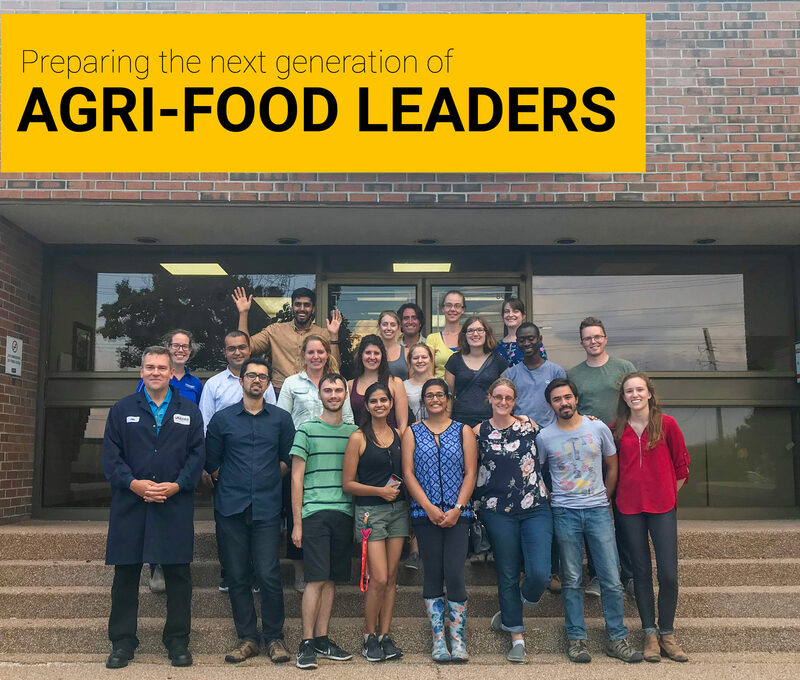 This program is seeking students with potential to make significant contributions to the field of agri-food and to excel in their research and careers. The program is competitive, admitting a small number of students per academic year beginning with the 2019-2020 academic year, with a scholarship of $20,000 per year to master’s students and $25,000 per year for PhD students. Scholarship recipients will take an Innovation and Entrepreneurship in Agri-Food Systems course, which involves completing a team challenge project in collaboration with an industry partner, or participating in a workplace experience program. Students will receive ongoing mentorship and skills development in design thinking, project management, communications and media training, and entrepreneurship and commercialization. The course will culminate with an awards luncheon in September, allowing them to showcase work. The HQP cohort will complete their experiential learning in the program alongside the Arrell Scholars. If you’re interested in applying or if you supervise graduate students whose research interests match the HQP Scholarship Program requirements, visit the program page. The deadline for the 2019-2020 cohort is March 20, 2019, 5:00pm EST.